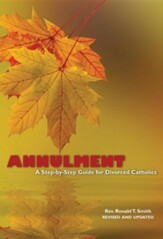 Annulment provides a user-friendly summary of the process of applying for a decree of nullity of a former marriage. 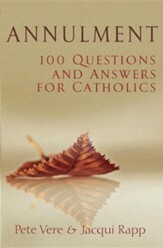 Primarily intended for RCIA candidates, it is also helpful to RCIA staff and volunteers who will guide the candidates through this process or will simply answer their questions about it. 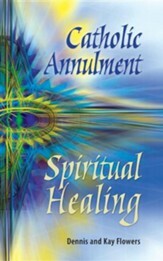 The book also emphasizes the healing and pastoral guidance that can come from the annulment process. 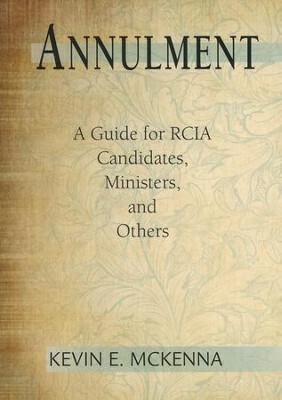 I'm the author/artist and I want to review Annulment: A Guide for RCIA Candidates, Ministers, and Others.